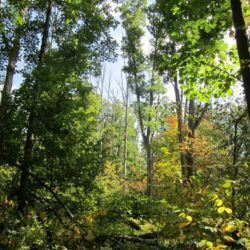 Chikaming Open Lands' mission is to preserve the diverse natural beauty of this corner of Southwest Michigan… Protecting the Land ~ Preserving our Heritage. 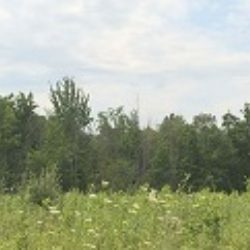 Private land ownership is a vital part of our landscape and an increasing number of landowners desire to protect and preserve the lands they love. 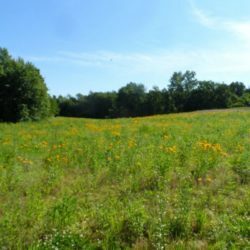 Chikaming Open Lands partners with landowners by placing conservation easements on their property to permanently protect its natural or agricultural landscape and preserve its open space by limiting development. 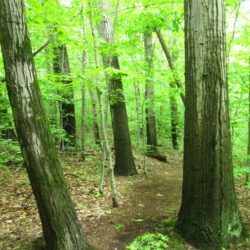 Chikaming Open Lands currently holds 27 conservation easements on private lands. 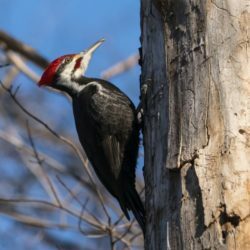 As part of our mission to protect and preserve the natural and rural character of this area, Chikaming Open Lands owns and manages property as nature preserves which are open to the public. 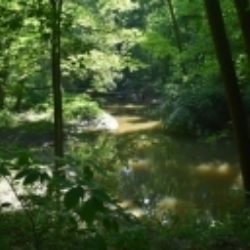 The organization currently has 10 nature preserves, which have been donated, transferred or sold to us by landowners. Founded in December 1999, Chikaming Open Lands protected its first five acres just two years later. 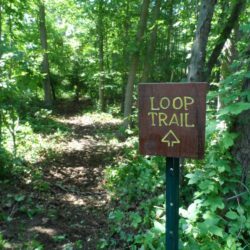 Today, the organization works with many landowners and has protected more than 1,600 acres of land, preserving the one-of-a-kind natural and rural character of this area.